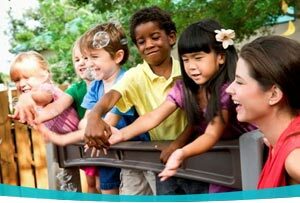 Education, therefore, of little ones is important, especially from three to six years of age, because this is the embryonic period for the formation of character and of society, (just as the period from birth to three is that for forming the mind, and the prenatal period that for forming the body). The Absorbent Mind, p. 221–222. 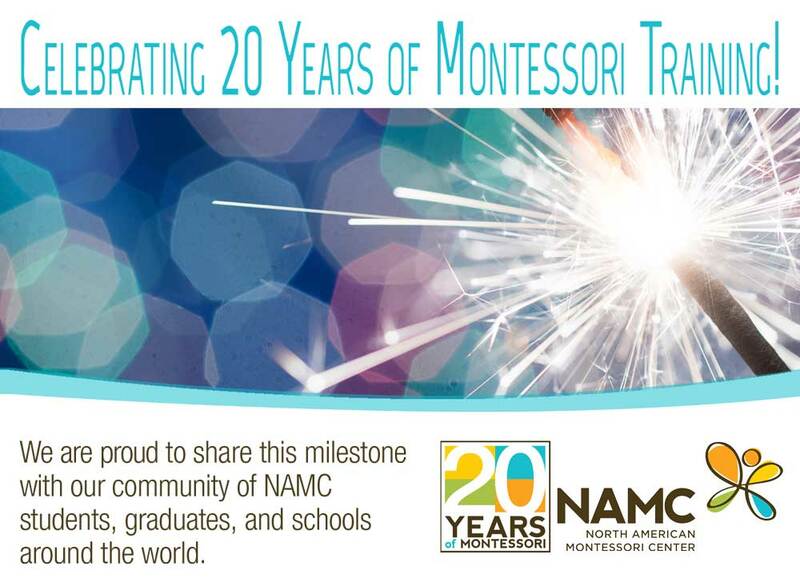 Where does the Montessori method begin? 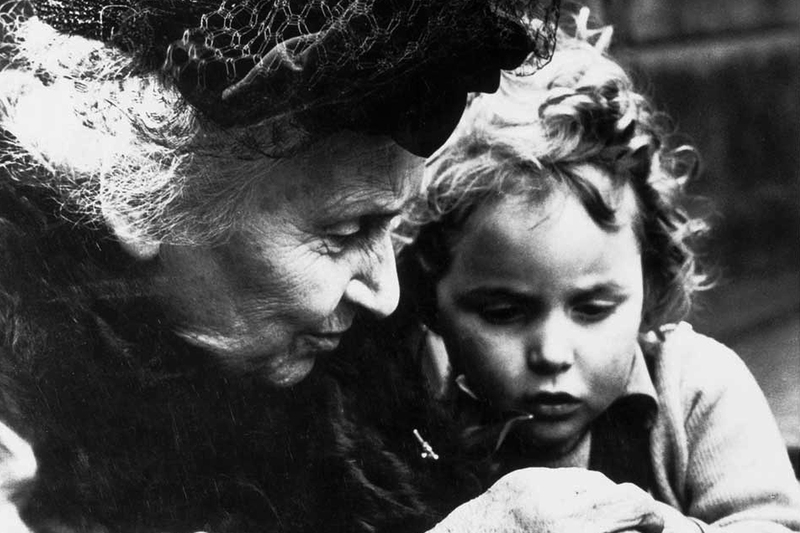 In The Absorbent Mind, Dr. Montessori tells us that “The greatness of the human personality begins at the hour of birth.” (p. 4) But, Dr. Montessori did not begin developing her method with infants. She began with children who were between 3 and 6 years old.